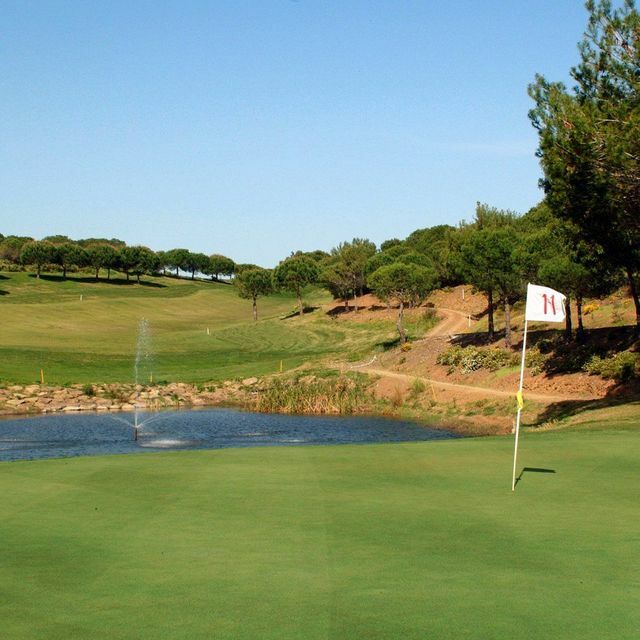 Opened in 2001 and designed by Terry Murray, Castro Marim is located near the historic town of Castro Marim, this course runs through undulating hills dotted with pines and some views across the River Guadiana to neighbouring Spain. 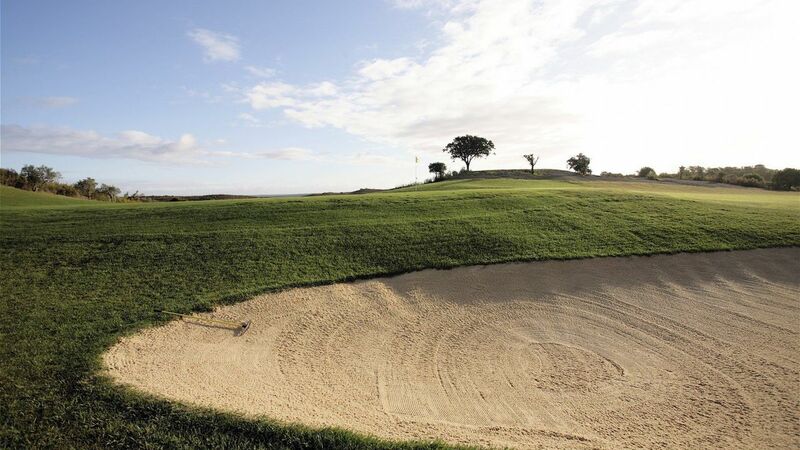 The course is within the Castro Marim Golf & Country Club which takes its name from a nearby village famous for its medieval castle. This course calls for careful play with strategically placed water hazards and fairway terrain that can place you in trouble.